Kate Miller-Heidke has thrown her hat in the Eurovision ring, unveiling her entry for the selection process, ‘Zero Gravity’. Kate’s one of ten Aussie acts who’ll compete to be Australia’s entrant for the 2019 Eurovision Song Contest, to be held in the Israeli capital Tel Aviv in May. ‘Zero Gravity’ is cute, danceable, quirky, edgy and just a little bit bonkers. It blends pop, dance and even opera and allows Kate to showcase her extraordinary vocal ability. So pretty perfect, it seems. But in amongst the light, the track also contains a deeply personal message. 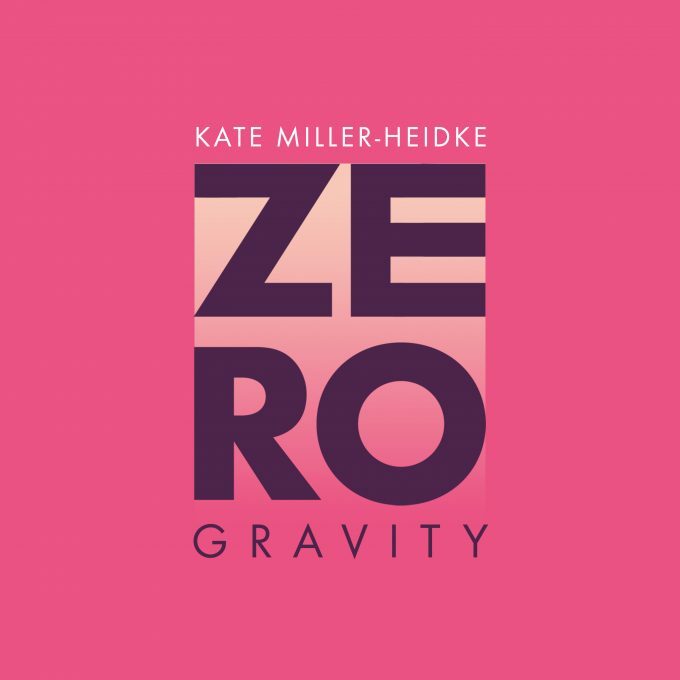 “‘Zero Gravity’ is a song about emerging from a depression,” Kate explains. “I went through a very low period after the birth of my son. The song tries to capture the feeling of coming back to life. Kate will compete against Alfie Arcuri, Sheppard, Tania Doko, Ella Hooper, Electric Fields, Mark Vincent, Leea Nanos, ‘The Voice’ favourite Aydan Calafiore and Courtney Act. For the first time, us ordinary Australians will get to decide which song gets the nod with ‘Eurovision – Australia Decides 2019’, which will be telecast on SBS on Saturday February 09.